The fantastic Celtic Dragon Urn is a ceramic porcelain cremation urn that has been hand-thrown by our ceramic artist in the Pacific Northwest. A hand-carved Celtic dragon in an intricate intertwined design has been applied to the urn, creating a three-dimensional image. The urn has a tea leaf green glaze which brings out the details of the dragon. This cremation urn is a unique tribute to the one who loved dragons or all things Celtic. Personalized engraving is available for an additional fee. Our engraving process will permanently affix the inscription to the surface of the dragon urn. Available fonts are Sans, Chancery, Celtic Garamond, Herculanum, Old Script, Diploma. 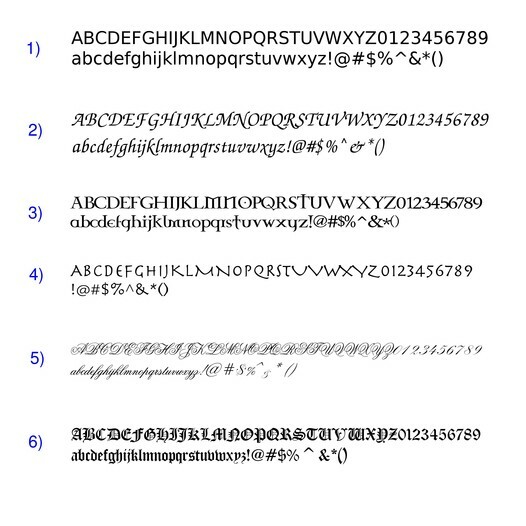 See image of fonts for samples. Please limit engraving to no more than 30 characters/spaces per line. An engraving proof will be emailed for your approval prior to the inscription being fired into the urn. Double (375 cubic inches) Large enough for two people with combined healthy weights less than 360 lbs.